Designer: Koiking with help from HENDRIX (DM). 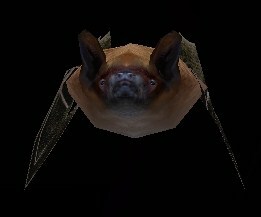 Description: The Serotine bat, a large European bat now ready for your zoos. Requires DM's greater mouse-eared bat to function.